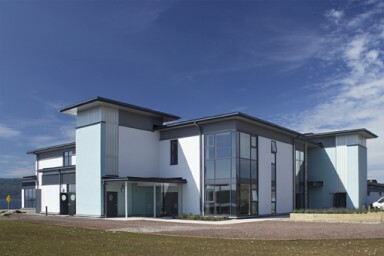 We were commissioned by the architect practice, Stewart Associates, after the recent completion of the leisure and spa facilities building at Portavadie. And what a setting. 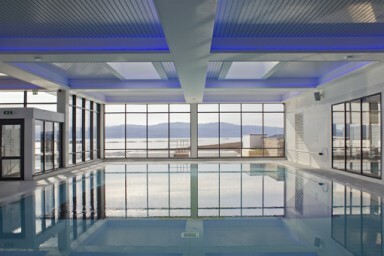 The indoor and outdoor pools have panoramic views onto Loch Fyne and the hills of Argyll. 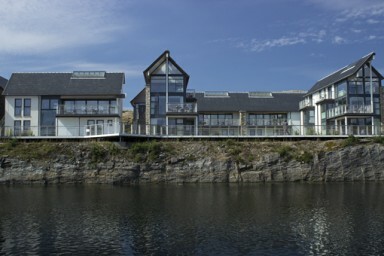 Portavadie, is undoubtably a unique resort, that quietly nestles in the seclusion of Argyll, yet, portrays a sophisticated grandeur of modernism fused with nature. 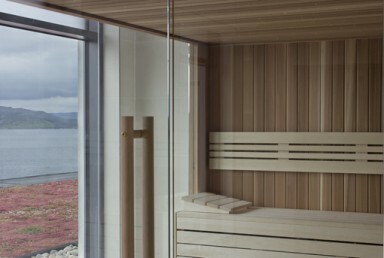 A truly unexpected discovery, one that is reminiscent of a Mediterranean heaven, or of a far eastern paradise. Unexpected, is too quiet a word, to understand this visionary development. 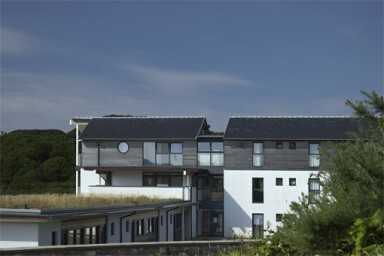 It is thought provoking, considered, to the finest detail, sits intrinsically with it’s surrounds and demonstrates a cultural belief that Scotland is at the forefront of modern architecture, environmental progression and hospitality. 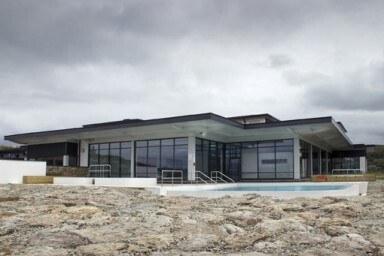 It is a resort that the world needs to know about. 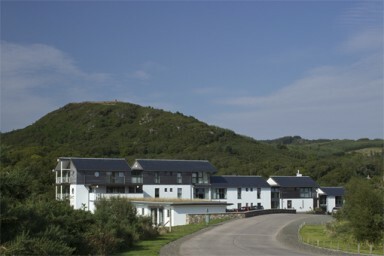 It is a resort that Scotland need to shout loudly about. 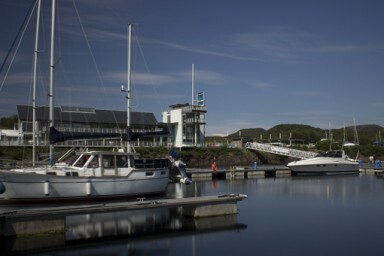 It is a resort to be proud of. 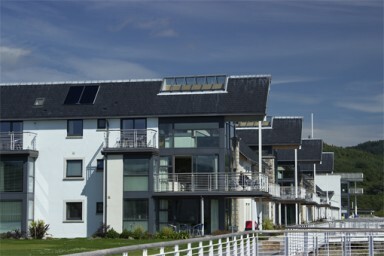 Portavadie, hosts luxury apartments, lodges, cottages, studio apartments, a couples hideaway retreat, and now, a world class leisure facility, in what can only be described as a world class setting. 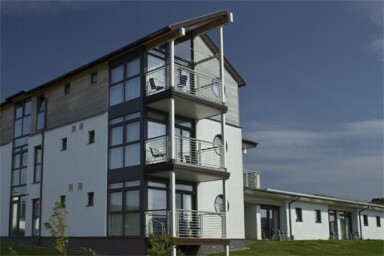 Our Creative Director, Kenny Allan, spent 2 days on location photographing this outstanding development.